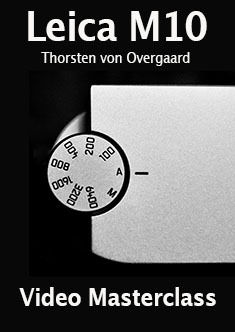 Thorsten von Overgaard Gallery Store - "The Thorsten von Overgaard Leica M10 Video Masterclass"
The Thorsten von Overgaard Gallery Store: "The Thorsten von Overgaard Leica M10 Video Masterclass"
Thorsten von Overgaard Gallery Store: "The Thorsten von Overgaard Leica M10 Video Masterclass"
The Leica M10 Video Masterclass is 90 minutes of video and a 27 page checklist for trying out things for yourself. 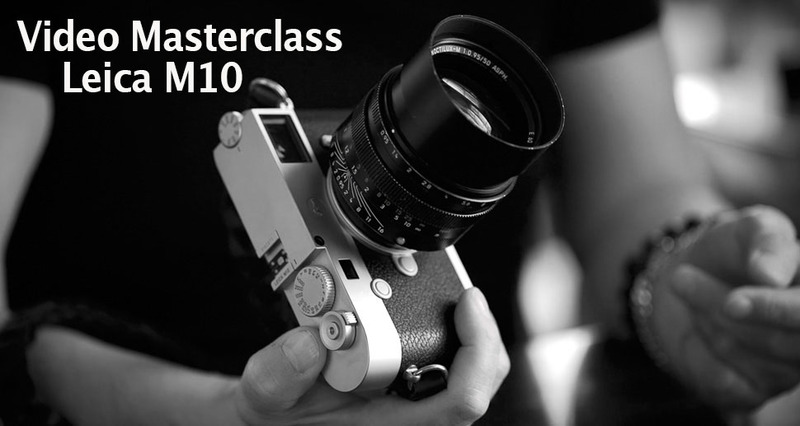 "The Leica M10 Video Masterclass"
"Just finished you Leica M10 video and I must say, your focusing section was worth the price of the entire ensemble. I, like so many others, think we must being doing something wrong when our pics are not in focus!"